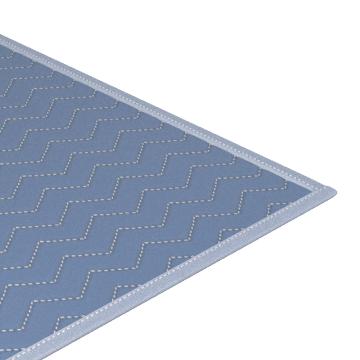 Also known as moving blankets, you can protect appliances, furniture, boxes, or other fragile products from damage during moving or shipping by wrapping them in quilted moving pads. 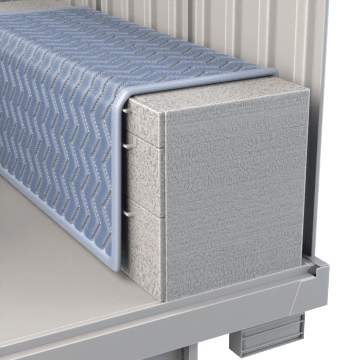 They can be used for long-term storage to provide light cushioning and some dust- and dirt-resistance when banded around an object. 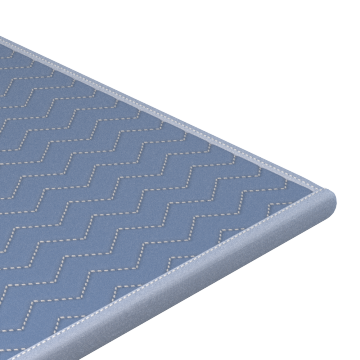 Keep items from getting damaged during a move with these economical nonwoven moving quilts. They are for limited use, and can be used to cover items in storage. 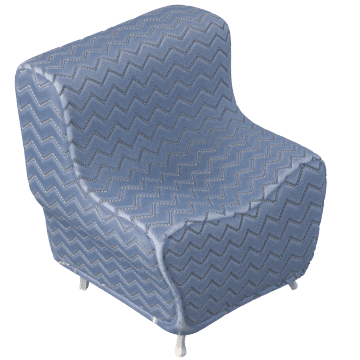 Provide more protection than a general purpose blanket by using these heavier woven, multiple-use pads to cushion your furniture and boxes during transit. Ideal for heavy duty applications such as professional moves and multiple uses. Shaped to fit specific pieces of furniture, these covers provide excellent coverage to minimize damage during a move. 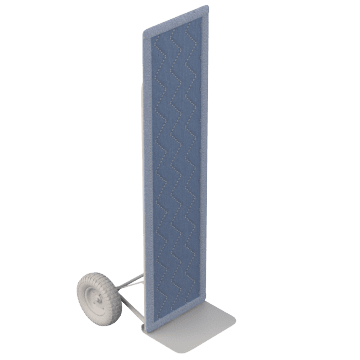 Help prevent damage to furniture and boxes caused by rubbing against the metal of a hand truck using these covers that are shaped to fit over a hand truck. 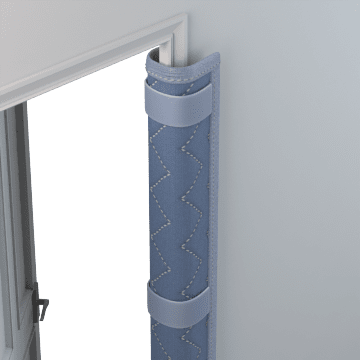 Protect the woodwork and structure of entryways from nicks and dents when moving items through the threshold using these pads. They wrap around the entryway and include springs to hold the pad in place.